I’ve been selling doTERRA oils online myself for about 5 or 6 years now. 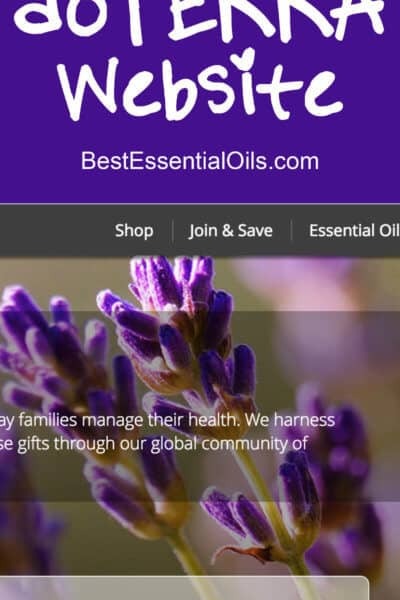 What started as a way to earn a little extra money selling doTERRA Oils online has turned in to 5 blogs, only one of which has anything to do with doTERRA. But I netted a six figure income last year, working 10-30 hours a week. 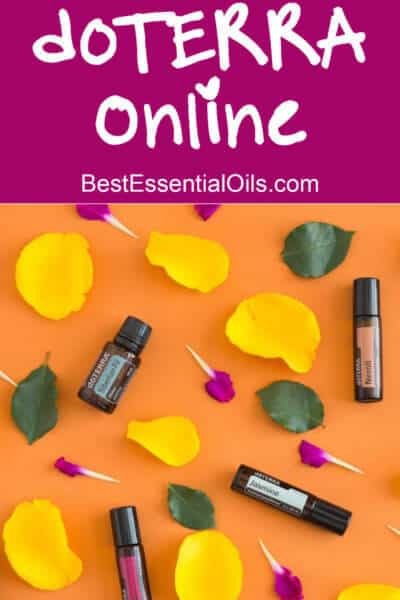 It’s taken me several years to get to this point and it’s not all roses, but I decided it’s time to start sharing with you how to doTERRA online. What will the training focus on? 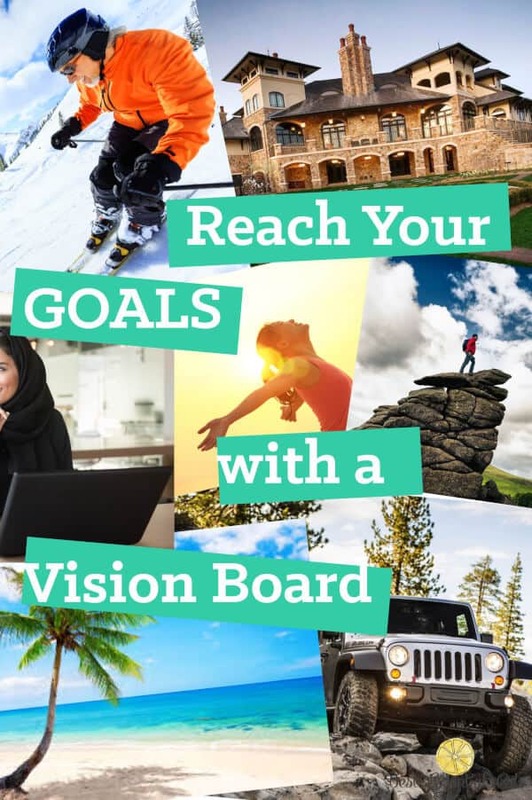 * Why you need a paid WordPress blog, and not just your personal or business Facebook page, a cookie cutter doTERRA website or a free website. The actual training is free. I feel like it’s time for me to pay it forward and teach others how to make money doing what they love and to help more people around the world learn about doTERRA. I do hope to make enough money to pay for my time with affiliate links, which means if you click my links it won’t cost you any more money, but I will make a little off your clicks. But there will be some cost to you. The good news is, the costs are very flexible. The only cost you will have to pay for is for your WordPress blog. It is about $8 a month and you pay for that yearly. All other expenses are optional and I will always try to give you a free option and then another option that costs a little money but will save you time and let you decide which option works better for you. How much time is this all going to take? That’s a hard question to answer. I can tell you that this is not something you’re going to set up in an hour, walk away and you’re going to generate tons of money. Anyone who tells you that is lying to you. Blogging is a slow and steady sort of thing. You don’t always get what you put in. But one of the best things about blogs is that when you write a blog post, it’s up on your blog for someone to find maybe years later. So to those of you who don’t have much time, just spend a few hours setting up your blog, then spend as little as an hour a week adding content. You’ll be surprised how much content you’ll have on your blog after a year. Say you write one blog post a week. After a year, that’s 52 blog posts. Not bad. I really don’t think I can or should answer this. You probably won’t make any money for the first couple of months, even if you work at it full time. 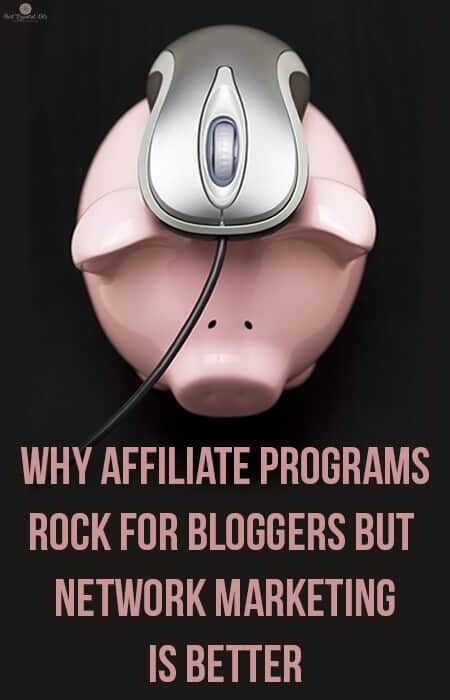 Most bloggers who are making a full-time income took several years to get to that point. But that’s part of the reason I’m going to teach you several different ways to make money from your blog, so you won’t rely on just one income stream and so you can see which methods work best for you and your audience. How do I get the training? 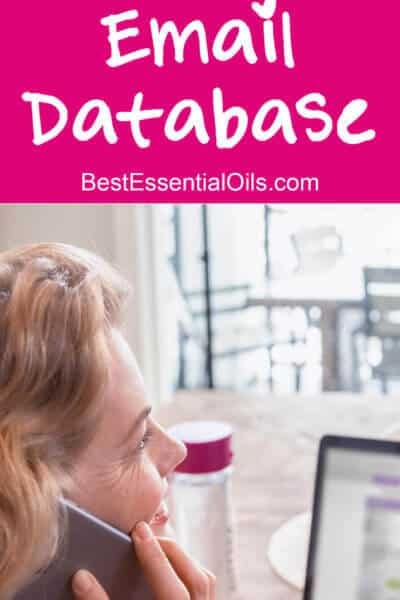 You can either get the training by reading through all the blog articles below (more will be added over time), by joining my free mailing list above and/or by joining the Sell Essential Oils Online Synergy Facebook Group. Are there things I need to do before I start the how to sell doTERRA online training? Before we start getting into the details, we need to make sure we are all on the same page. Once you can answer YES to the following questions, you are ready to start learning how to sell doTERRA online. 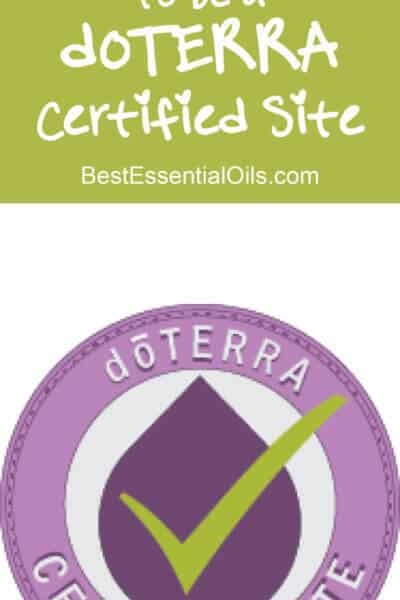 Step #1 – Have you already joined doTERRA? If not, click here to decide if selling doTERRA online is right for you. Step #2 – Do you regularly use doTERRA products? 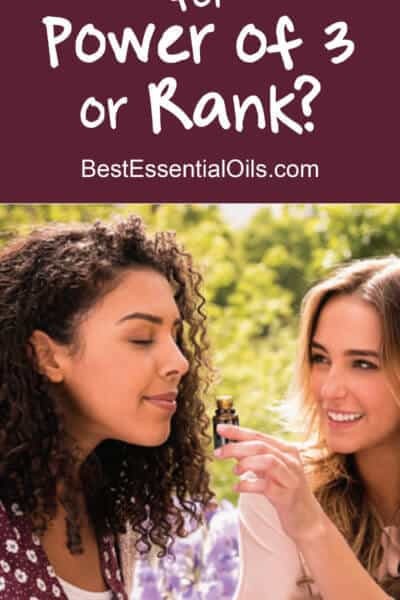 I want you to use the oils and love them before you try to sell them. You need to deep down really believe that they are really awesome or others will be able to see right through you and you will lose your passion very quickly. Step #3 – Are you doing a 100 PV LRP order every month? After you have used the oils for a while and know you like them, commit to at least a 100 PV monthly LRP (100PV is usually $100. LRP is the Loyalty Rewards Program). Why LRP? First off, it’s a really good rewards programs and if you use the oils consistently, you’re going to want to do it. Second, if you want to get your bonus, then you are required to do a 100PV LRP order for the month you want to be paid for. Step #4 – Do you understand the doTERRA compensation plan? It is quite complicated and can be tricky to make sure you understand all the ins and outs. It can be especially difficult to know how to structure your team. Start with the basics, but by the time you sign up your second enrollee, you better have a firm grasp on how to structure your team. 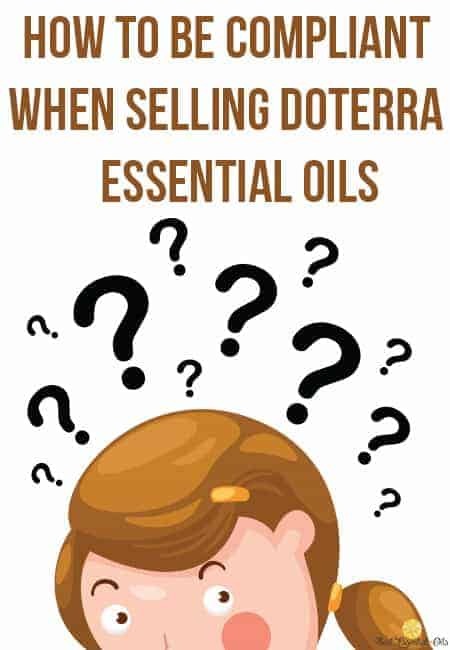 Are you asking yourself, “How do I start selling doTERRA essential oils?” Well, you’ve come to the right place because I know all the ins and out of how to sell doTERRA, especially online! I would love to have you on my team and I have been selling doTERRA for many years. If you are … Read More about Why and How Do I Start Selling doTERRA? My Zyto Scan doTERRA Review – Quit Guessing Which Oils to Use! I wrote a Zyto scan doTERRA review since I bought one and thought you might like to know how I feel about a Zyto Scan doTERRA. 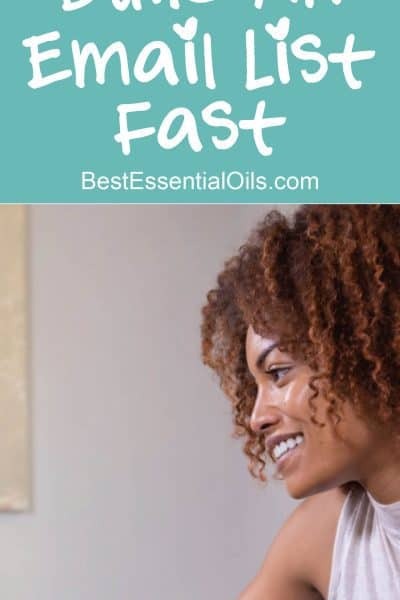 It can help you quit guessing which oils to use. 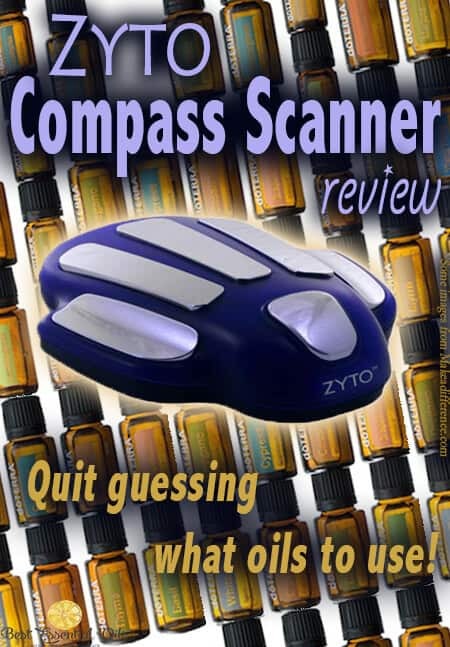 Zyto Scan doTERRA Review Pin It If you like this Zyto Scan doTERRA Review, you may also like … Read More about My Zyto Scan doTERRA Review – Quit Guessing Which Oils to Use! 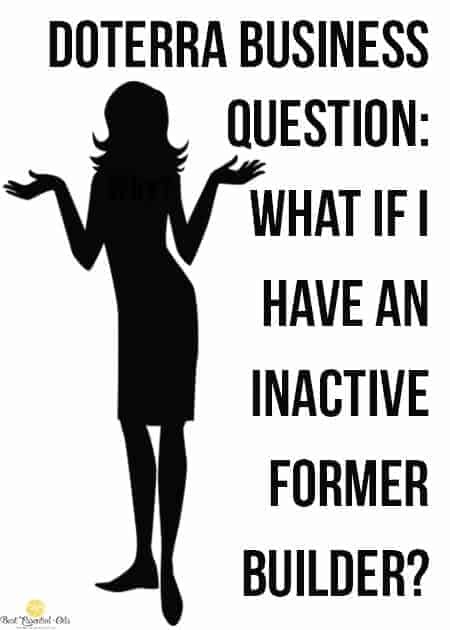 doTERRA Business Question – What if I Have an Inactive Former Builder? 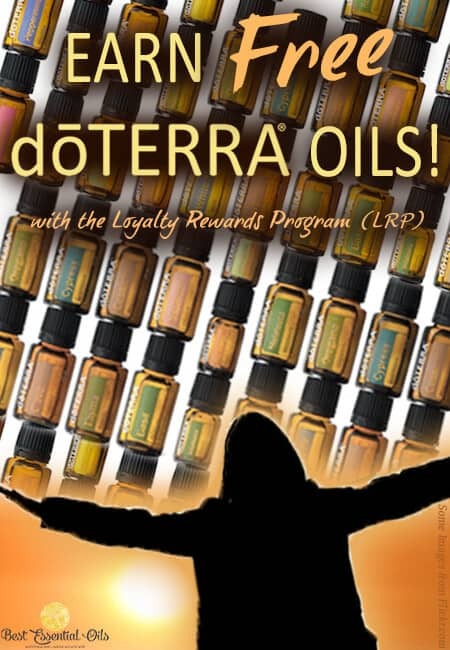 Question – If I have a WA who has done no business for over six months but who has income producing enrollees under her which she is not earning from, due to no orders of her own….would it make more sense to see if she wants to suspend her account or just delete her account so … Read More about doTERRA Business Question – What if I Have an Inactive Former Builder? doTERRA Placement Strategies: Should You Build for Power of 3 or Rank? I’m tired of the arguments going back and forth about what is the best way to build with doTERRA. Everyone thinks they know the best doTERRA placement strategies. Well, I’m an accountant by trade and I wanted to prove mathematically which is the best way to build. I didn’t want to base it on how … Read More about doTERRA Placement Strategies: Should You Build for Power of 3 or Rank? Why Didn’t I Get My doTERRA Commission Check? Why Didn’t I Get My doTERRA Commission Check? That’s a good question. First of all, I’m so sorry. Not getting the money you were expecting for working hard really stinks. It actually happened to me once. 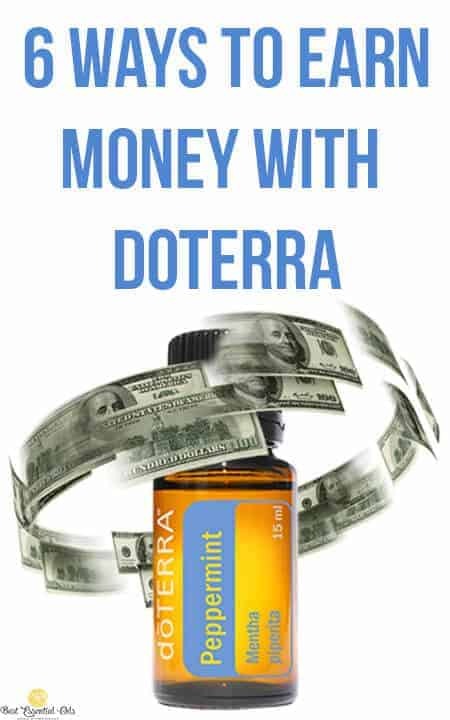 I’m not sure if doTERRA still does this, but at the time they had a one-time exception policy and … Read More about Why Didn’t I Get My doTERRA Commission Check? Where to Get doTERRA Images for Social Media!! Want to know where to get doTERRA Images for Social Media? 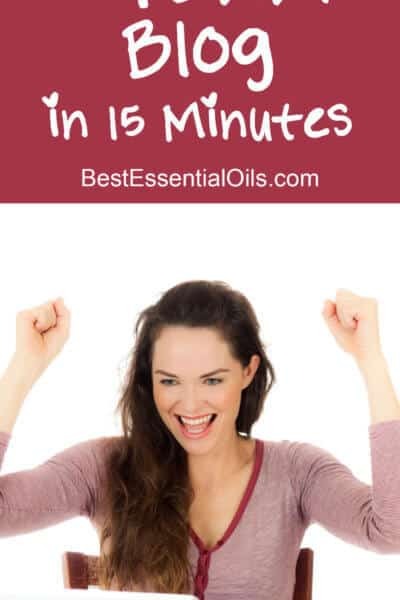 One of the most daunting things I encountered when I first started selling doTERRA online five years ago was wondering where I could get doTERRA images for social media. Back then, about all there was from doTERRA were stock photos of just the bottles … Read More about Where to Get doTERRA Images for Social Media!! How Do I Place a doTERRA LRP Order? Are you wondering how to place a doTERRA LRP order? We have the answer for you with these instructions and points to remember. 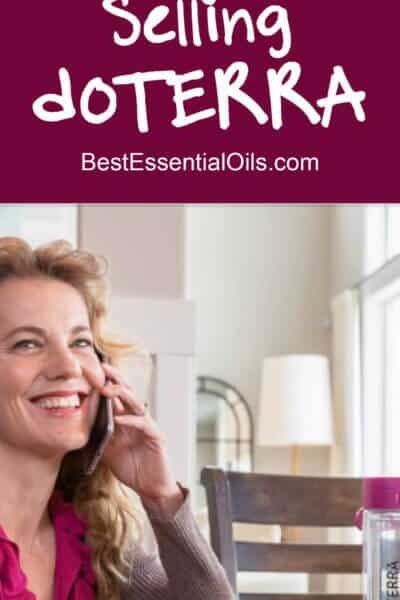 Sign in to your virtual office (www.mydoterra.com). Click the purple “Shop” tab. Choose “Experience the Exciting Features of the New Shopping Cart.” A list with your LRP Order(s) appears. Select one and it will … Read More about How Do I Place a doTERRA LRP Order? Is Selling doTERRA Oils Possible Without a Monthly Order? I received this question today from a reader intrigued about selling doTERRA oils. I feel like I’ve answered this question too many times to not make a blog post out of it. I want to try to help out others of you struggling with the same question. 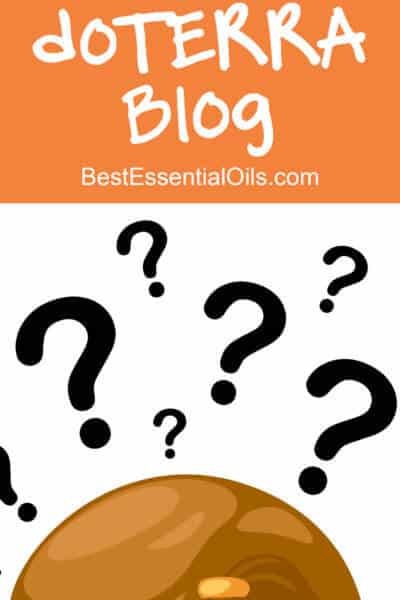 Question: Christine M. – I really like everything I … Read More about Is Selling doTERRA Oils Possible Without a Monthly Order?